Non Skid Deck Cleaner with PTEF 1000ml. 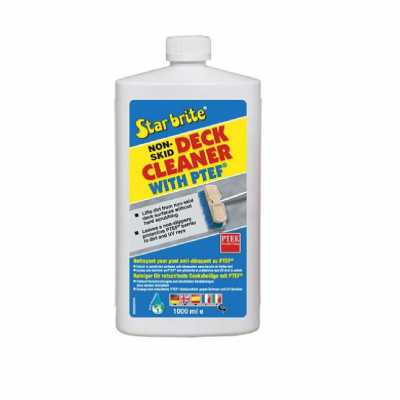 Cleans away ground-in dirt and stains. Safe to use, contains no harsh chemicals. 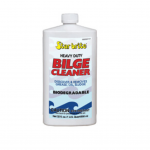 Leaves a protective coating to help repel dirt and stains.No hard scrubbing or rubbing. 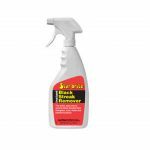 Will not remove wax or polish.A very effective, all-surface cleaner for fibreglass, vinyl, plastic, metal and painted surfaces.